With Father’s Day coming up, it’s the perfect time to give dad a gift card for a much needed spa day. There are plenty of spa treatments for men that will put a smile on dad’s face. Believe it or not—men really do benefit from spa treatments just as much as women do, and getting a regular pamper session here and there is a great way to detox, cleanse the skin, and feel at ease. 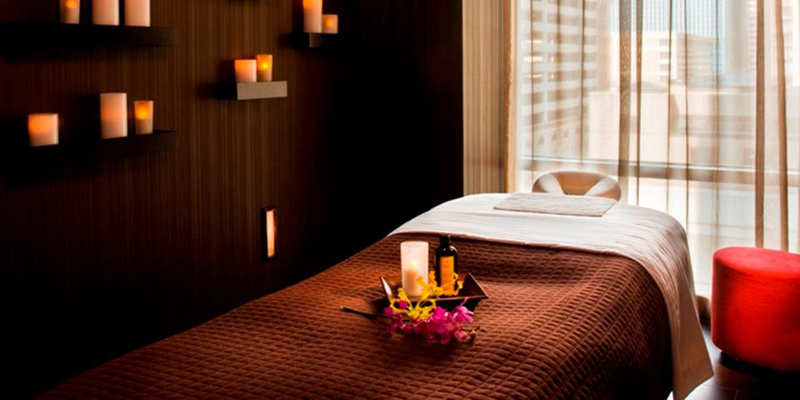 Here are 5 great spa treatments for men—so they can indulge themselves and recharge. For all those active men out there, a massage using deep tissue techniques is the perfect way to relieve muscle tension and prevent injury. All those kinks can add up, and unless routinely worked through, can lead to pain and soreness due to overuse. And even for the more sedentary men, tension from work related stress and daily movement can surely build up, too. So, a massage is fitting for anyone! Acne and wrinkles don’t just appear on women—men can suffer from flare-ups, aging effects, and dry or oily skin, too. So, a men’s facial could be just the thing for him. 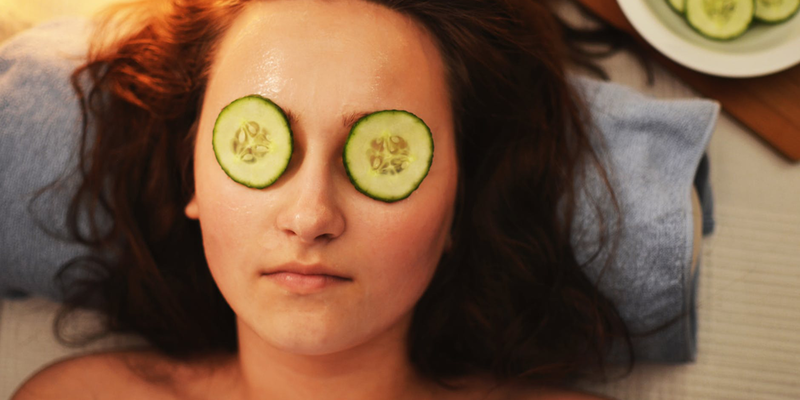 When skin isn’t cleansed or moistened regularly, it can lead to a build up of bacteria and gunk, which of course wreak havoc on the face and neck. Treating the man in your life to a facial can help him get back that outer glow to match his inner shine. 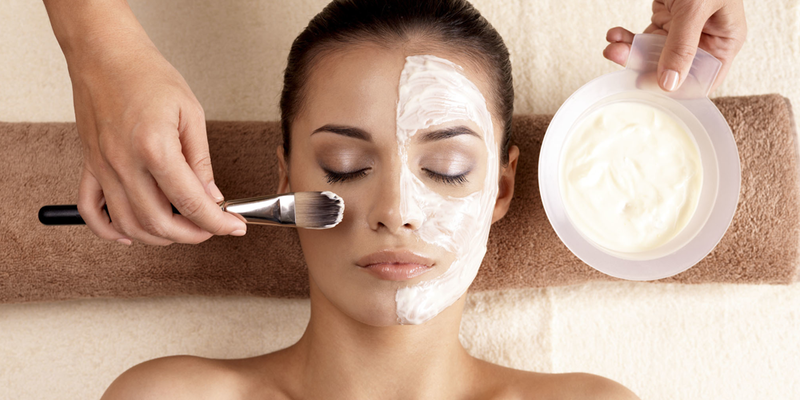 Exfoliating the skin helps remove dead cells and boost renewal, leaving a softness to touch. What’s more, if your dad or significant other is often in gym clothes (and has a commute before hitting the shower), it can lead to acne on the back, neck, and arms. Taking some time to scrub all that residue away can improve skin and make it look more youthful, fresh, and radiant. All nails—both men and women’s—get jagged, dull, and rough. To help fix those nail beds, add some buffer and shine, and cut those dreaded cuticles, give your man the gift of a manicure and pedicure package. That way, when he goes to shake your hand or do a business deal, he’ll give you a good one—fit with a sleek appearance and sheer confidence. Men get hair in all different places—eyebrows, back, armpits, chest, and more. What’s more, sometimes this hair can get unruly in particular regions. No matter where his problem areas are, when men get a wax, those strands are pulled out real good. Plus, it’ll probably make his shower time a breeze and his sweat less stinky, which is great for everyone!